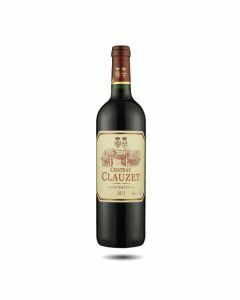 Deep and intense colour; the nose is spicy, earthy, sweet and mineral with autumn fruit aromas. Good acidity at the start with a touch of liquorice and chocolate on the palate. A fine achievement – fresh and rich with silky tannins.